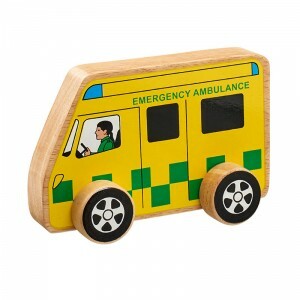 Rag dolls make ideal gifts for young children who can carry them around everywhere and cherish them forever. 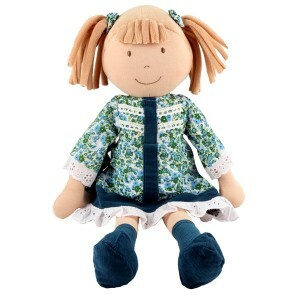 For any little girl dreaming of becoming a Ballerina or who simply loves any kind of dancing, this gorgeous ballerina rag doll will certainly be a perfect companion. They can swap notes, practice together, discuss their progress and chat about what and where the dance will be. Both will always have a smile thanks to having a like-minded best friend. 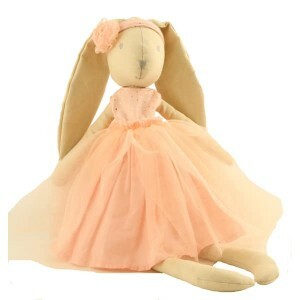 Ballerina rag dolls wears a pink dress, with a pretty ribbon round her waist tied in a bow.